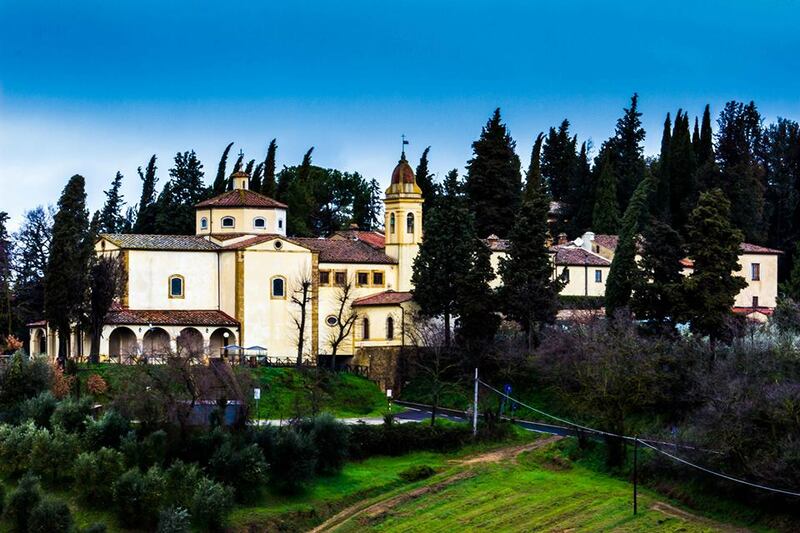 When you first sit down to start planning a trip to Italy, the experience can be a bit overwhelming. Where do we go? How long do we stay? How in the world are we going to see everything we want to see in such a short amount of time? Take a deep breath! 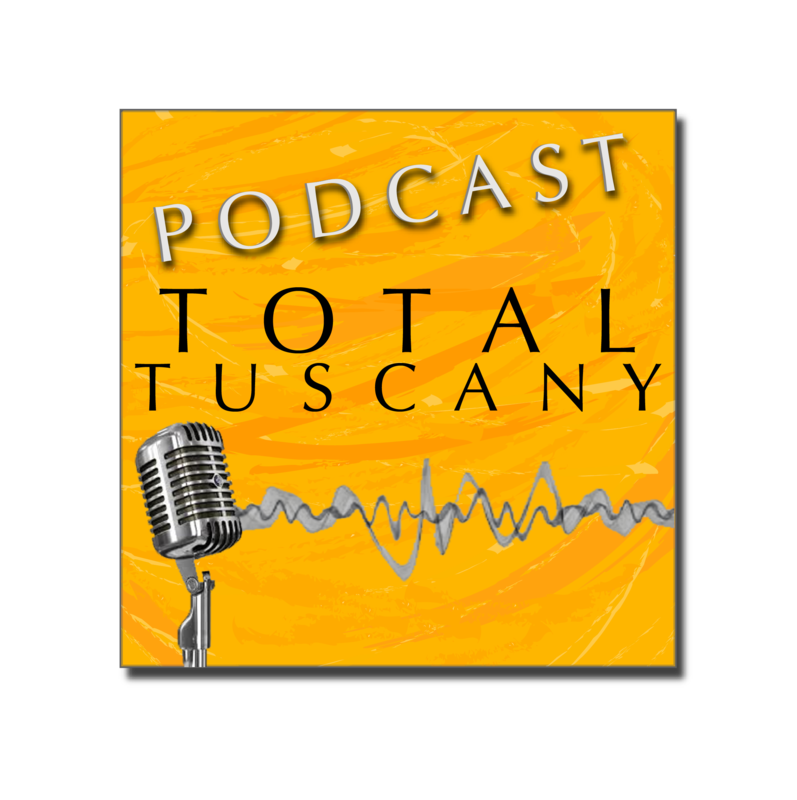 We have been preaching on this podcast for the last three years that once you visit Italy, you keep going back and eventually you will see and experience everything you want to see. Annie is a native of Minnesota but now calls Rome home and the place she plans on living forever. Personalized Italy started out organically with Annie helping friends and family plan their trip to Rome and give them tours of the city. Before she knew it, she was helping friends of friends, and friends of those friends. Boom! A business was born, and it has been thriving ever since.